Houston has struggled with its defense this season, giving up 109.5 points per game (which actually ranks No. 12 in the Association this high scoring season). The Rockets manage to tally 108.4 points per game itself, but rebounding has been a serious issue, ranking No. 27 in the Association at 41.0 rebounds per game. The Rockets have been very pleased with the progression of its top rebounder Clint Capela, though. He ranks No. 2 on the team in scoring at 17.4 points per game and leads the team in boards with 11 per night. Harden has been his typical self, but Houston is really struggling with its second unit production. After jettisoning a Carmelo Anthony who was unwilling to be the bench’s savior, it is unclear where the scoring will come from outside of sharpshooter Eric Gordon. Gordon, though, has had his struggles shooting the ball as he is connecting on just 37 percent from the field and 30 percent from three-point range. Houston launches 41.7 threes per game, but it connects on just 33.6 percent of those, and its overall field goal percentage hovers under 45 percent. It is tough to place a ton of blame on the offense, given that Houston is getting so much from its starters, but the defensive effort has to improve while maintaining what has gone right—on the offensive end. Depth and defense remain Houston’s top-two problems. 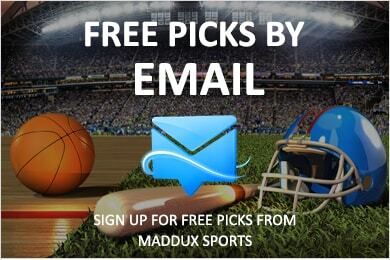 Jazz are 6-1 ATS in their last 7 games playing on 1 days rest. Jazz are 4-1 ATS in their last 5 games following a straight up loss. Jazz are 4-1 ATS in their last 5 games following a ATS loss. 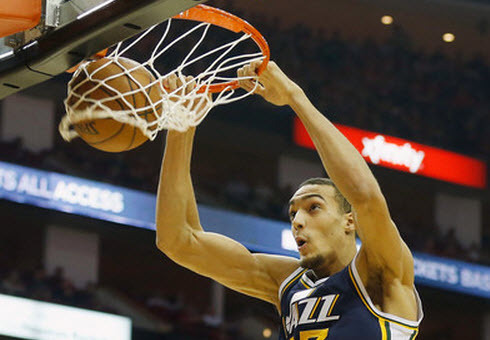 Jazz are 7-3 ATS in their last 10 vs. NBA Southwest. Jazz are 1-5 ATS in their last 6 Monday games. Jazz are 0-4 ATS in their last 4 road games. 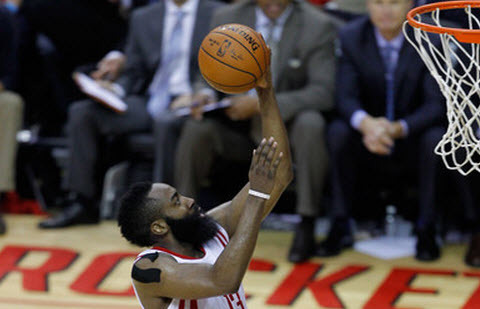 Rockets are 5-1 ATS in their last 6 after scoring 100 points or more in their previous game. Rockets are 6-2 ATS in their last 8 home games. Rockets are 6-2 ATS in their last 8 games following a ATS win. Rockets are 1-4 ATS in their last 5 Monday games. Rockets are 1-4 ATS in their last 5 games vs. a team with a losing straight up record.